Click to view their kinship care book, which helps relatives and non-relatives taking over the full-time care of a child. Caregivers may also call to request a copy of this useful resource guide. Some kinship families are eligible for cash payments if a judge has ruled that the child was abused, neglected, dependent or unruly. 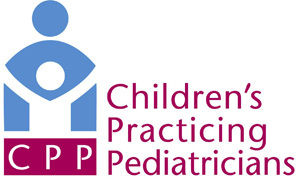 A membership-driven association of Ohio’s county Public Children Services Agencies that advocates for and supports child protection program and public policy for safe children, stable families, and supportive communities. Go online to find resources and information, referrals, and follow-up services to grandparents and other relatives raising children through kinship care.